Microsoft has been a big and integral part of the indie game development scene for decades, whether they’ve been cognizant of it or not. The Windows platform has been a big help to the many adventurous coders trying to build a name for themselves, and numerous upstarts have gone on to establish multi-million dollar companies afterwards. Starting with the Xbox 360, the company developed an ID@Xbox partnership program to shine the spotlight on up-and-coming developers with creative-looking games. Games such as Braid, Castle Crashers and LIMBO were powerful entries into the console’s library. Microsoft’s commitment to indie developers has grown since then, and has begun to tie their Windows 10 and Xbox platforms together, making it more reasonable to bring PC titles to the Xbox One. For those readers who so happen to own an the next generation Xbox One, here are our best recommendations for Top 10 indie games. Flight Simulator, Farming Simulator, Truck Simulator - ok sure. 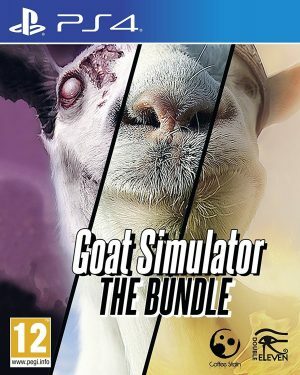 There are a lot of sim-type games, but a Goat Simulator? This is one of the more outlandish ones to be sure. Be that as it may, it’s far from anything you’re probably imagining right now. Less of a simulator and more of a do-anything sandbox game, Goat Simulator allows the players to control a “goat” with some unusual characteristics. It can run faster than a car, lick and attach its tongue to the top of a skyscraper, and survive near reentry into the earth’s atmosphere. The world is yours to destroy in Goat Simulator, and the developers give you every opportunity to do so. Ragdoll physics comedy is in full swing in this title, allowing the player to make their own fun or follow along some basic scenarios. The original game on PC has seen many advancements, spin-offs and expansions, and if you don’t mind laughing at the impossible, this game will amuse you. Everspace is a single player space exploration game that puts you at the center of your own space voyage. In this adventurous space flight shooter, you traverse the stars as an explorer, a mercenary, or something in between. The combination of roguelike mechanics in a space sim setting make for fun gameplay. By upgrading your ship and securing resources, you solidify your place in the cosmos. Gamers with a penchant for space combat and resource gathering are welcome here. Guacamelee is a sidescrolling beat-‘em-up which tackles exploration similar to games like Super Metroid and Castlevania. You play as Juan, who recently died after attempting to save his lover from the evil skeleton Carlos Calaca. Fortunately, Juan has been resurrected as a luchador and given mystical powers gained from the realm of the dead. 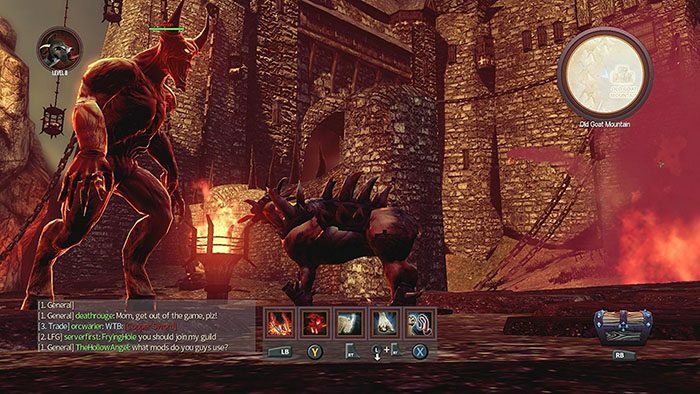 The game has a fun and rewarding combat system, and even has two-player local co-op if you want to bring a friend. 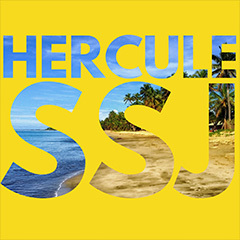 It has a festive art style which blends nicely with the fast-paced gameplay. 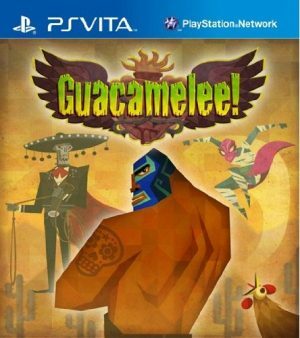 If you’re looking for a game with its fair share of flair, Guacamelee! has it in spades. Space can be a dark, unforgiving place filled with inhospitable worlds. Your job in Astroneer is to make it more conducive to life, while making sure to survive in the process. As a terraformer, you travel between planets in your spacecraft and cultivate resources to complete your mission. You can play the game solo or with up to three friends for 4-player online co-op. If you’re a firm believer in there being no such thing as having too many resources, Astroneer is for you. It’s natural to die in a videogame, but few games make it so integral to the mechanics. in Rogue Legacy, you explore randomly generated dungeons and attempt to overcome the bosses in each. Should you fail, your character dies, for good. Fortunately, you can pass on some of your stats to your descendants and try to succeed again. Doing so allows you to get variations of abilities that will change how you progress. 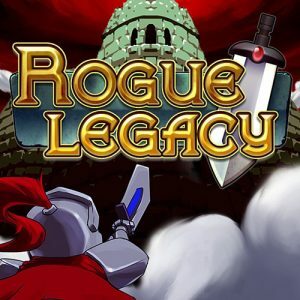 If you’re looking for an addictive roguelike game with a twist, Rogue Legacy has you covered. 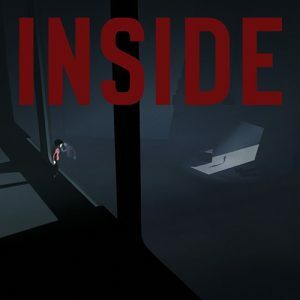 The dark, abstract world of Inside seems like something out of a morbid dream. The player takes control of a young boy on his journey through a monochrome colored world traversed in 2.5D. From the creators of the acclaimed game LIMBO, the game is reminiscent of their previous game, especially in the game’s at times gruesome death sequences. The mixture of puzzles and platforming is a welcome return, and the ambiance is completely outside the norm. First person shooters tend to follow a certain set of rules. 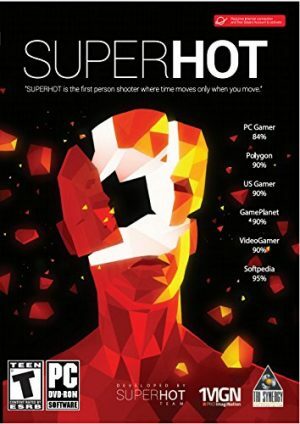 Superhot, however, breaks all of them. Typically, you fire a bullet from your gun and you hit an enemy, and the enemy shoots back. What happens when time itself is tied to your own movements? In Superhot, you fight through a series of scenarios with a time control mechanic tied to your own player’s movement. Stand still and time is still as well. Move and it moves as fast as you do. Your task now is lining up your shots, dodging bullets you see coming at you, and tracking your enemies on screen. 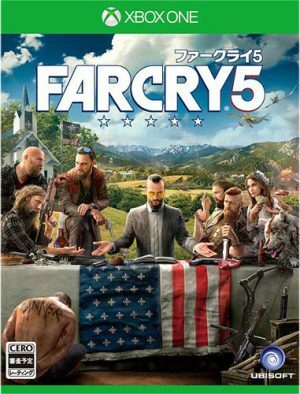 It’s a dynamite gameplay mechanic that will leave you thinking of how best to win gunfights. Oh, and did we mention that if you get hit it’s game over? Brutal. The 2nd game in the SteamWorld series and the sequel to SteamWorld: Tower Defense, SteamWorld Dig has a major focus on miner activities. You will mine, mine, and mine some more. Enemies will try to interfere with you, but you will platform combat your way past them. It’s a Metroidvania title where you deconstruct the world at your pleasure, and the game makes it incredibly fun while doing so. 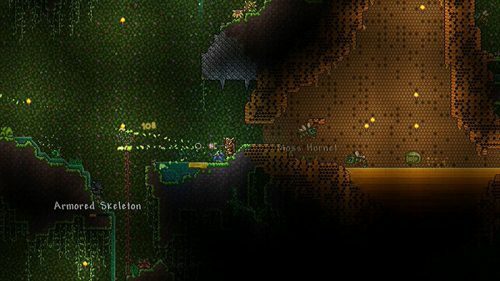 It might be simplest to say that Terraria is Minecraft for people who grew up playing 2D side-scrollers like Super Mario Bros instead of today’s modern 3D platformers. 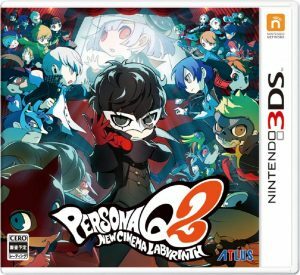 With the game being completely 2D, you might think there’d be less to explore and do. Terraria will happily prove you wrong. The game may only have two axis of movement, but you have weapons to collect, structures to build, and towns to defend. You build everything in the game, and you’ll fight off various monstrosities that the world has hidden away along your journey. There’s also multiplayer so you can explore and build your world together with friends. 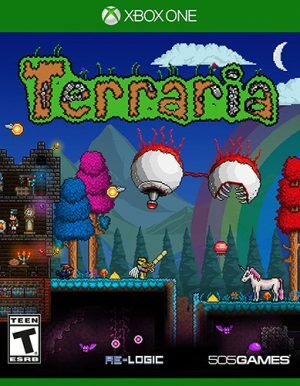 It’s not too much of a stretch to call Terraria the “ultimate” two-dimensional game with its massive scope and depth. 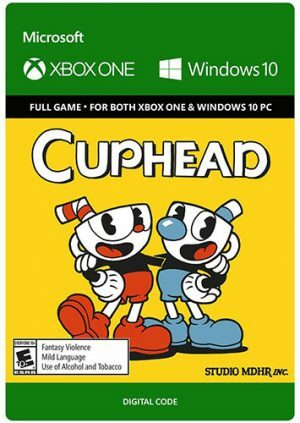 Cuphead was a title that made major waves at E3 2016 with its amazingly authentic retro cartoon styling. The game looks and feels like a completely interactive version of 1930s dawn-of-animation-style cartoons like Disney’s Steamboat Willie featuring Mickey Mouse. 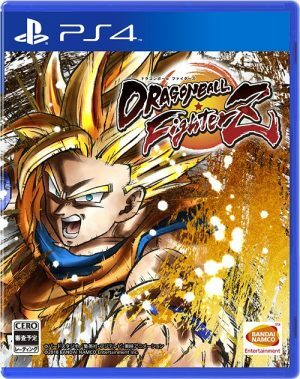 It looks authentically hand drawn, yet it’s a completely realized 2D shoot-’em-up with a harsh difficulty curve for the unprepared. It’s easy to get overwhelmed by the beauty of the graphics at times, but take the cartoons lightly and you will be put at a disadvantage. 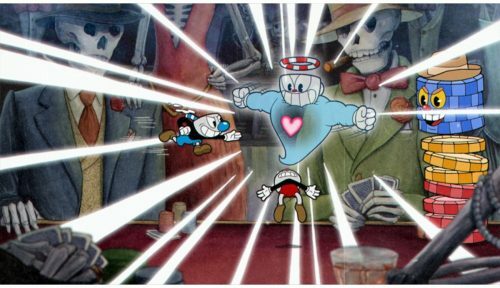 Cuphead is one of the most stunning games we’ve seen in years, so it serves as a reminder that indie developers haven’t quite tapped the gaming well dry yet. There are a lot of great games from independent studios that prove you don’t need big budgets or backing from publishers to put out solid hits. 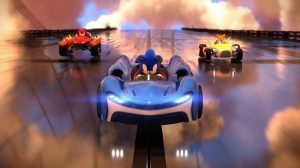 Microsoft has made efforts to secure these games to both their Xbox and Windows 10 platforms and it’s been a huge win for gamers and small studios alike. These were some of our favorites, but have you played any others on Xbox or anywhere else? Let us know in the comments, we’re excited to hear from you! Grab Some Awesome Indie Hit Titles on the Nintendo Switch this Holiday Season! 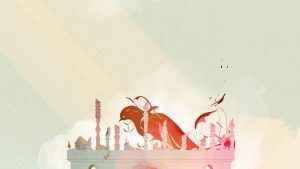 Unique Slice of Life Kinetic Visual Novel, Last Stanza Coming Soon to Steam!